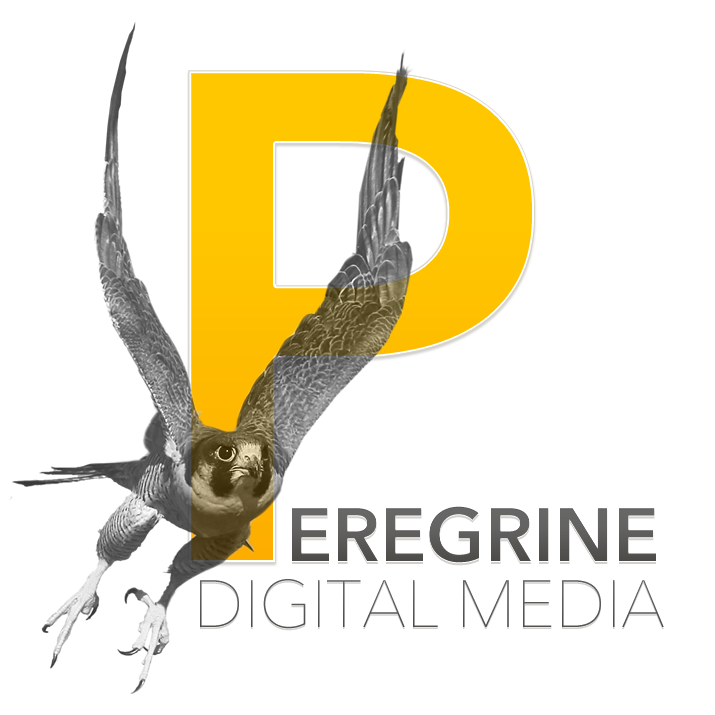 Peregrine Digital Media is dedicated to supporting local businesses. In this case, that means businesses and organizations in New Mexico. We firmly believe that the website is the central hub of any marketing plan, and that for most small businesses offers the biggest bang for the buck. All other media efforts can be enhanced when the website is capturing the leads that your marketing is generating. Websites keep your marketing messages from losing traction by giving your customer direct access to you. If you foster, grow and better understand your website, you will increase customer satisfaction and usually garner better sales results. Small and medium-sized businesses create jobs and make the economy hum. We like to make them sing. I was redoing my business card and had to update my title. I’m not really the CEO kind of leader, but I did want chief in the title. I wasn’t brave enough to go with just chief, so I added digtalogist: Chief Digtalogist seemed to describe what I was working on most days. Digital Strategy, mixed with messaging, imaging and brand. Basically everything that has become digitized about our businesses. We are serving up fresh websites around here, come take a flight with us. Stephen Sutherlin has worked in every major telecommunications industry in New Mexico. This includes Comcast Cable, ClearChannel Radio, and KRQE News 13 & 2 KASA Fox. He began his career in Internet marketing and web design in 1997 when Jones Intercable (now Comcast) launched the first ad sales driven web marketing initiative in New Mexico, AUTOSToday.com. “We were talking primarily to locally owned and operated mechanical and collision businesses, many of which didn’t even use a computer in their businesses back in 1997. They may have done their accounting there, but that was it. And, here I was saying ‘You gotta have a website, it will revolutionize your marketing.’ Ironically enough, here we are almost 20 years later, and I am still having the same conversations with clients who really want to better understand how to drive their marketing efforts through their site”. The world wide web continues to evolve, and there is an urgent need here in New Mexico for responsive, communicative and effective digital communications professionals. 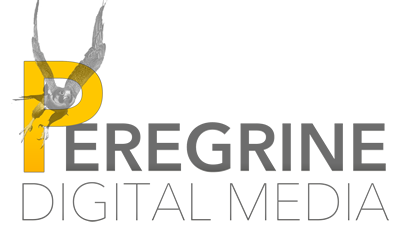 That’s why I started Peregrine Digital Media. Let us help you get your digital efforts on track.